Duncan Cummings has just updated his website with some new reviews and a Wild Style Technicians competition. They have six Wild Style Technicians T-shirts from the new collection to give away to visitors to the site. 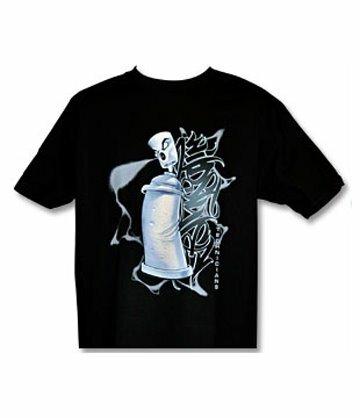 Three 'Cope2 WST' T-Shirts and three 'Phantom Cap' T-shirts are available, in sizes M, L, XL, XXL. For your chance to win answer answer the simple question and enter your details over on his website.